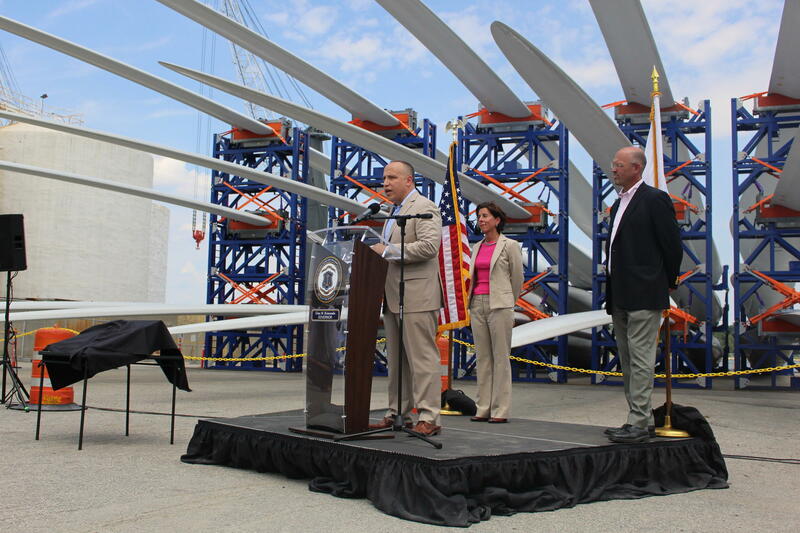 At a private tour at ProvPort, state officials got a close look at blades that will eventually spin at the Block Island Wind Farm, contracted to the company Deepwater Wind. The 15 blades are each more than 240 feet long and weigh an impressive 29 tons. Several tower components of the five-turbine project have also arrived at ProvPort. 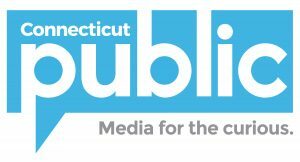 Visit RIPR for the full story.